Here at the first consultation Dr Madhur Shiralkar will assess your child’s dental and myofunctional concerns. Based on your child’s need we will discuss their likely treatment plan including MYOBRACE. At this appointment records will be taken to properly assess your child’s needs with your consent. These records may include photos, study moulds and x-rays. During the second consultation Dr Madhur will discuss the treatment plan that is specifically catered to the needs of your child. This will give you an idea of the treatment timeframe, Myobrace appliances required and treatment cost. After going through your treatment plan, your child will be issued with their first Myobrace trainer and will also begin their exercises as part of alleviating their myofunctional problems. To achieve the best results it is essential that your child wears their Myobrace appliance each day and attend regular check-ups hear at Dentist Collingwood while ensuring that your child follows each of the steps outlined in their treatment plan. Are the results of the MYOBRACE program verifiable? Patients in over 100 countries throughout the world have experienced the benefits of myofunctional orthodontics through the Myobrace System. 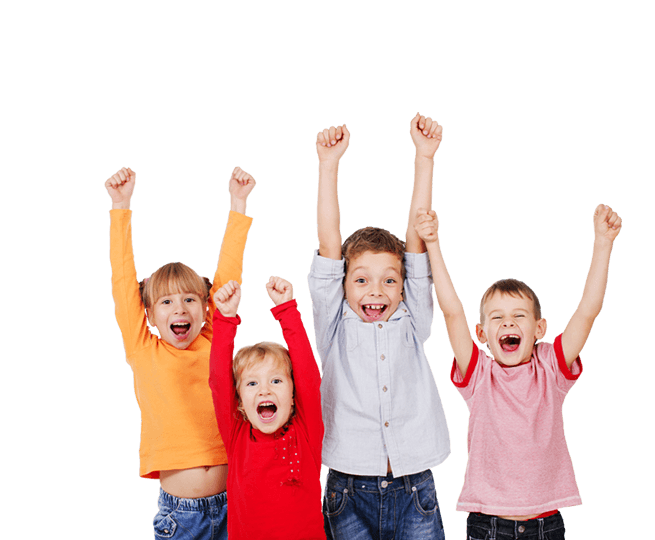 Research over the past 20 years has proven that Myobrace appliances effectively straighten the teeth and jaws and correct other myofunctional issues particularly in pre-adolescent children. Call (03) 9417 6355 today for consultation.